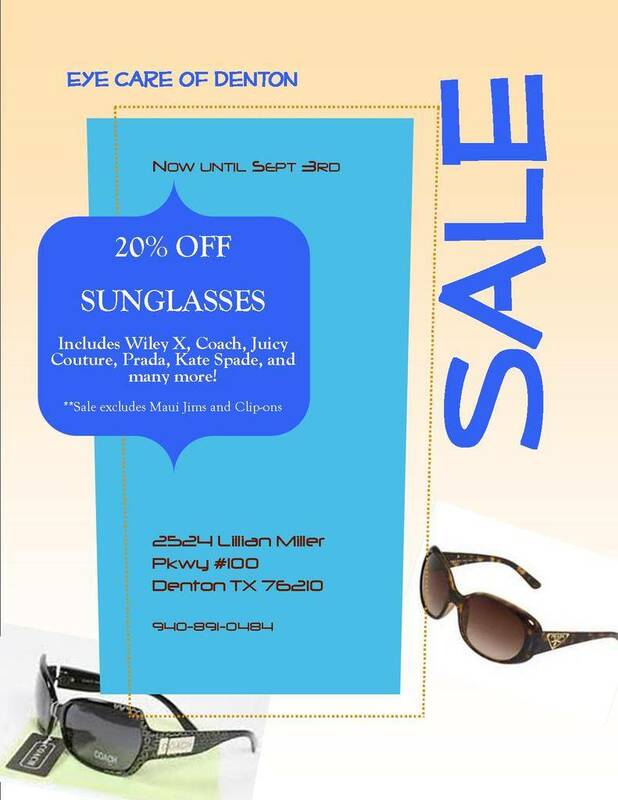 Home » What's New » Sunglasses SALE! From now until September 3rd, we are having a sale – take 20% off our sunglasses! 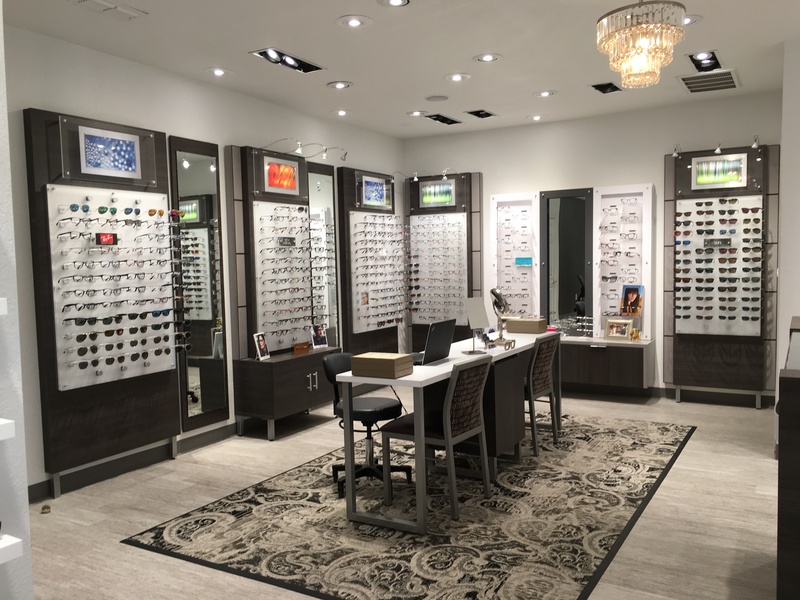 Come in and find your perfect pair to enjoy the rest of the hot and sunny Texas summer with!